Since 1976, Truman College has been a vibrant and vital part of Chicago’s Uptown neighborhood, delivering high-quality, innovative, affordable and accessible educational opportunities and services. 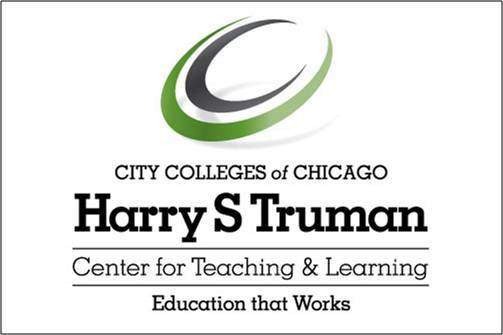 At Harry S Truman College, we believe that the path to success begins with an education. Under City Colleges of Chicago’s Reinvention plan, whether a student’s goal is to move immediately into the workforce or transfer to a four-year college, our faculty, staff and administration work to provide students with the support and tools necessary to succeed.